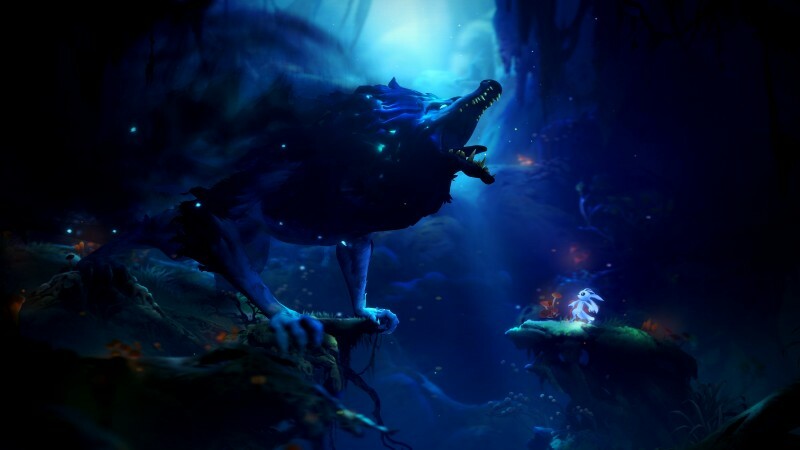 We’ve known for some time that Moon Studios has been working on a follow-up to Ori and the Blind Forest, but we haven't had many chances to see much of the game. 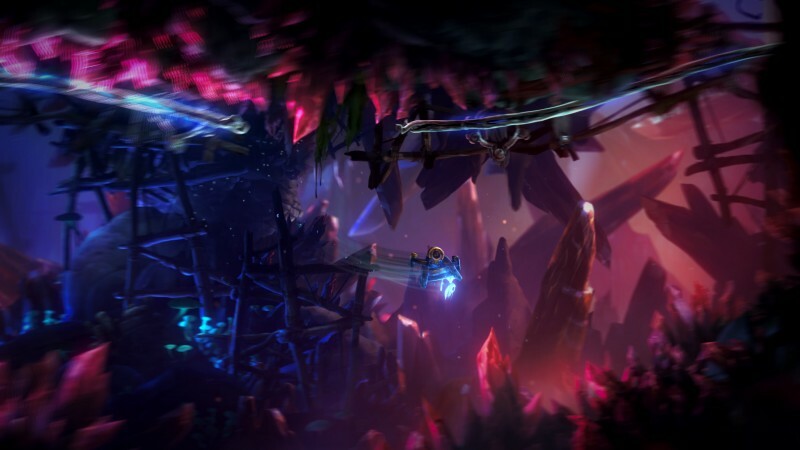 That changed today at Microsoft's press briefing, where a good bit of new gameplay was shown off in a new trailer. 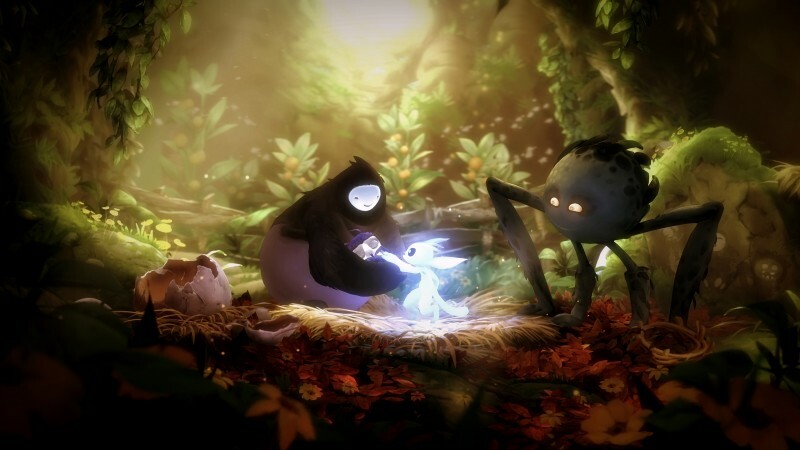 The trailer shows off the same lush world that Ori first appeared in, but the cute little hero is now on a new adventure. 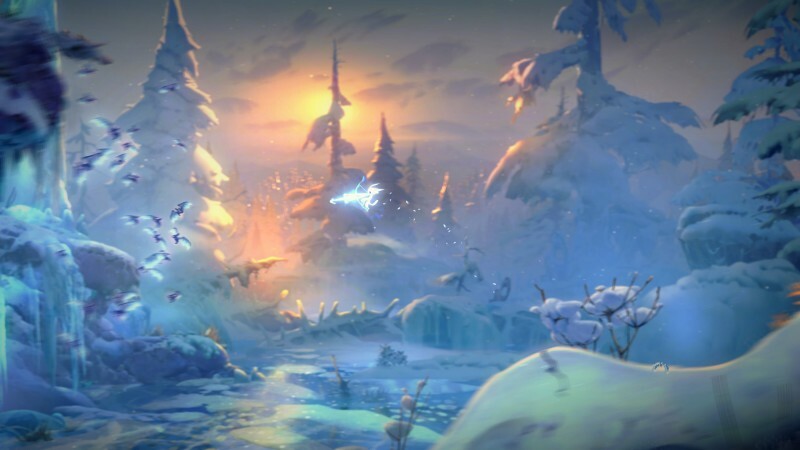 In the trailer, we see Ori leaping through the forests, as well as flying on an owl companion.